The new and highly anticipated Godzilla film is set to be released on May 16th and will star Breaking Bad anti-hero Bryan Cranston (all hail Walter White!!!). Needless to say, everyone is hyped- especially considering the 1998 Matthew Broderick version was just God-awful. Actually, anticipation is so high that Fiat is hopping on board with the blockbuster by releasing a duel advertisement. The ad is undeniably awesome, featuring the larger than life monster swallowing up old Fiats as if they were tiny Italian meatballs. “It looks like he’s craving Italian,” one military onlooker calls out. Of course, when Godzilla tries to devour the Fiat 500L, he spits it up. 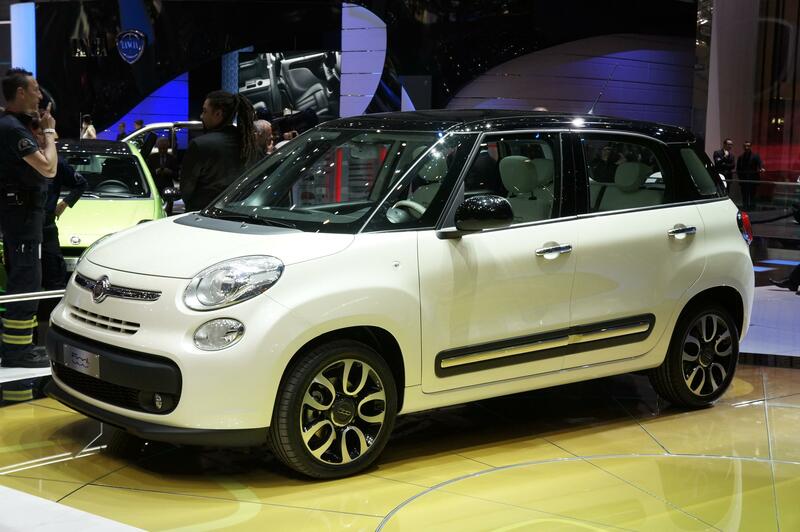 It turns out, according to the ad, that the new Fiat is a little bigger than we all may have thought. One thing that may not surprise us, though, is the fact that the new Fiat is not doing too well in the sales department here in the United States. Actually, all of Fiat has been struggling recently, with reports of about 45 percent of Fiat dealerships being unprofitable. Lately, Fiat has been doing everything they can to turn this around. They’ve delivered ads featuring P. Diddy and now Godzilla. We’ll see in the next few months if these desperate attempts to appeal to American’s pop culture sensibilities will pay off. I wouldn’t put too much money on that. This entry was posted in Culture and tagged ad, Breaking Bad, bryan cranston, commercial, Fiat, Fiat 500L, Godzilla, Matthew Broderick, Oliver Francois, P. Diddy. Bookmark the permalink.